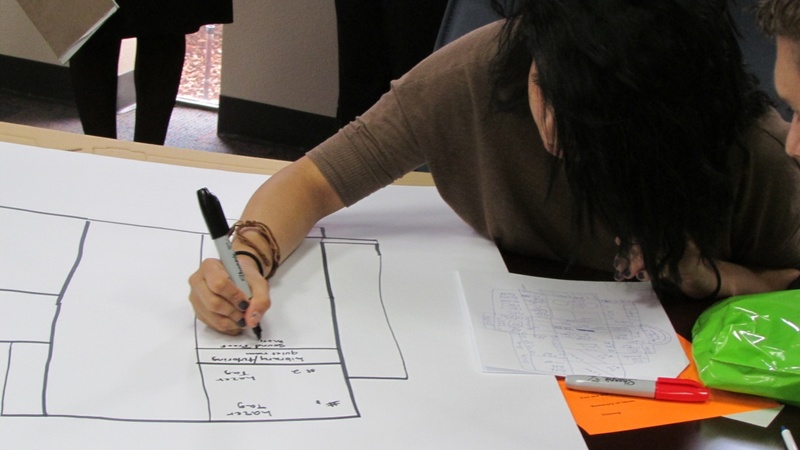 What happens when you pile two groups of nearly 40 teens in a small conference room for 2 hours? Other communities may say . 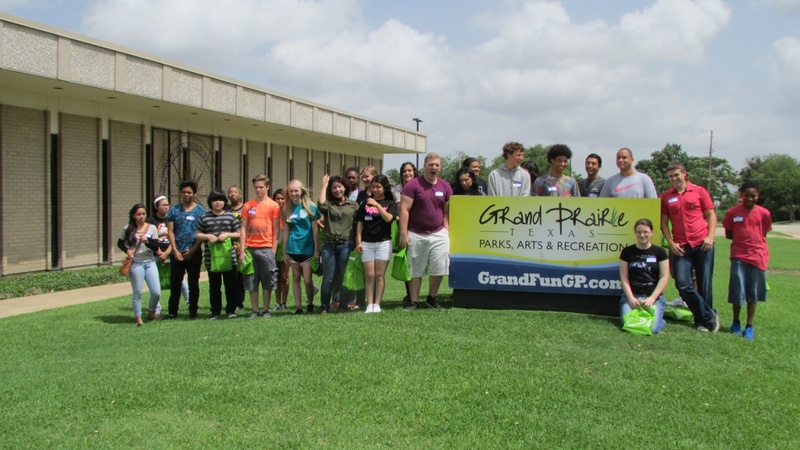 . . T-R-O-U-B-L-E, but in Grand Prairie, we say CREATIVE, OUT OF THE BOX ideas from the EPIC Teen Dream Teams!!! 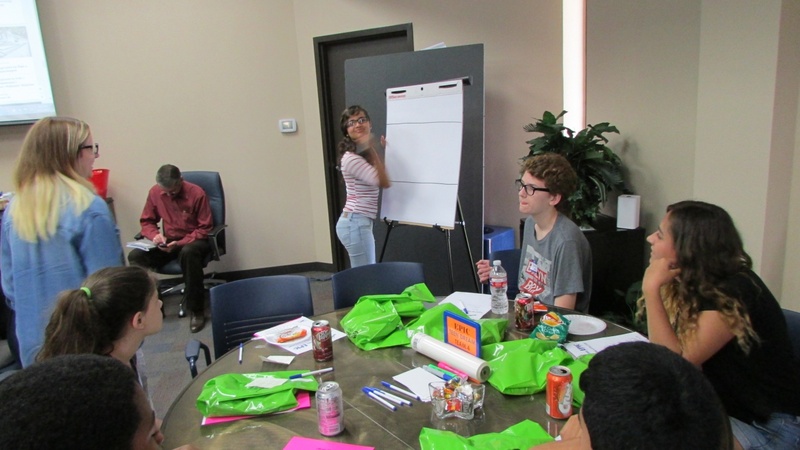 On June 22, nearly 80 youth in our community gathered at the Parks Hall of Fame Conference Room to “Imagineer” their Zone 1317 Club room. Through a series of active design charrettes led by project architects from the consultant firm of HKS and Parks, Arts & Recreation Staff, our teens identified concept ideas for components, finishes, furnishings and activities to be incorporated into a special space designed specifically for Grand Prairie Teens. Teens identified their daily schedules, which will assist the Department in special program time for the Zone1317 space. They also collaborated in “Visioning” and “You Be the Architect” sessions. The results of the two sessions were dramatic and will provide the architects with firm direction for the room design and finish out. We hope to provide some graphic concepts of the space in the next few months. Stay tuned for more updates!